Wheeling Basketball family, friends, and supporters - Thank you so much for taking the time to view our fundraiser page. 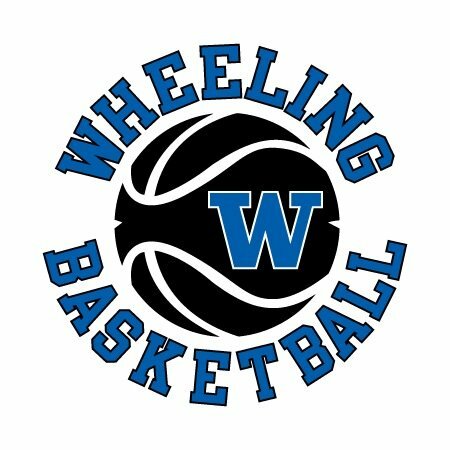 The Wheeling Basketball program is striving to create an energetic and enjoyable high school basketball experience for all players, parents, and the community. Please help the Wheeling Basketball players have an experience that will provide memories for a life time by donating now! Here's to another great year of Wildcat Basketball! Donations will go toward fees for summer leagues, summer shootouts, overnight team camp, and new equipment. Donations will also provide financial assistance for players in need. To ensure we have the best equipment, give kids the opportunity to improve, play year around, and are able to compete successfully with other schools at a high level. Wheeling High School Basketball provides 50+ students the opportunity to grow as student-athletes on the basketball court, in the classroom, and in the community. On the court, we emphasize individual skill improvement and teamwork toward reaching success. In the classroom, we communicate to our student-athletes that academics is their most important responsibility. In the community, we encourage our student-athletes to serve others by providing opportunities for community service. Please consider donating to our fundraiser so the basketball players at Wheeling High School can continue having a first class experience on the court, in the classroom, and in the community.